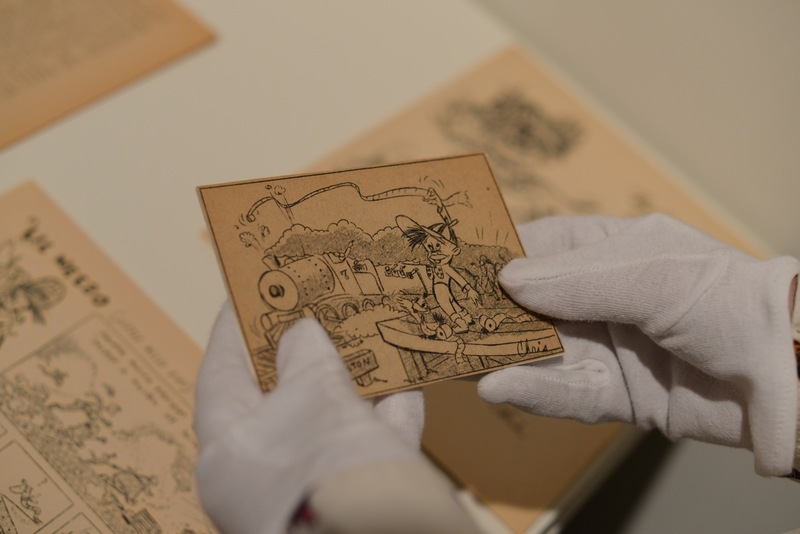 Learn how to store and preserve your precious items with JANM Collections Manager Margaret Zachow Wetherbee! Join us for this insightful members-only event on Sunday, May 4 from 11 a.m. to 12 p.m. Please bring a few items that you are willing to show during this interactive workshop. No appraisals will be given. Be sure to join us for additional members-only events this weekend! Join us for a new series, “Learning at Lunch” on Friday, May 2 from 12:15 p.m. to 1:15 p.m. All members are invited to bring a brown bag lunch and an open mind as Collections Manager Margaret Zachow Wetherbee will show a selection of JANM’s collection of handmade bird pins and their fascinating stories as part of the World War II concentration camp experience. For both of these member events please RSVP to memberevents@janm.org or call 213.830.5657. One of the 18 rare Kodachrome photographs taken by Bill Manbo during his incarceration at the Heart Mountain concentration camp. 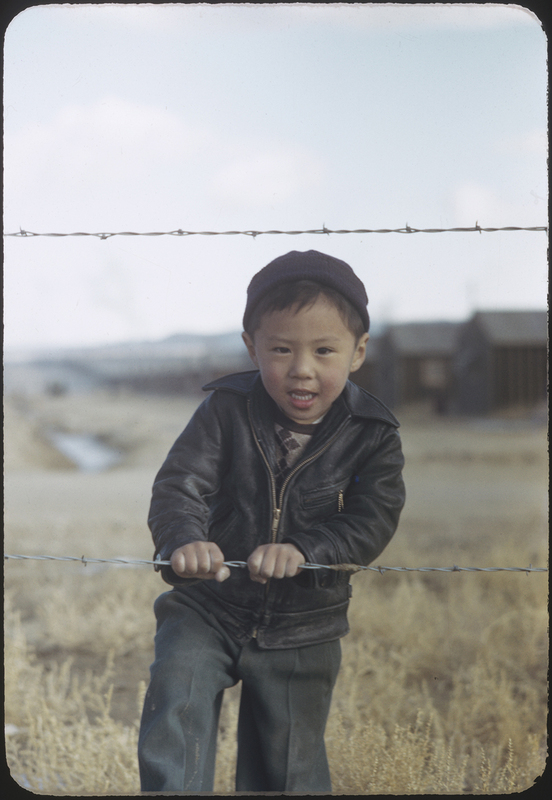 On Saturday, May 3, from 10:30 a.m. to 2 p.m., join us for a Member Preview of Colors of Confinement: Rare Kodachrome Photographs of Japanese American Incarceration in WWII. Members are invited to preview the 18 photographs before its public opening at 2 p.m., and for an opportunity to hear from author and curator Prof. Eric Muller, as he presents a book talk featuring the rare Kodachrome Heart Mountain camp photographs by Bill Manbo. A light reception will follow. RSVP by emailing specialevents@janm.org or call 213.625.0414 ext. 2222. National Members get a 20% discount at the Museum Store and janmstore.com, plus free admission and a 20% discount at 11 other participating Southern California institutions including museums, libraries, and other cultural sites like the California Science Center, Craft and Folk Art Museum, MOCA, USC Pacific Asia Museum, and the The San Diego Museum of Art. Please visit JANM’s May events page for more information on these Member Events!